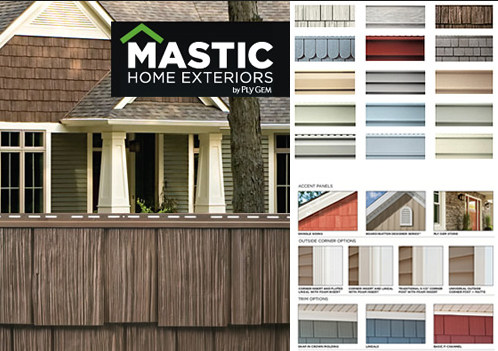 Mastic believes the innovation is essential and they are committed to continuously testing and enhancing the science behind our siding, which allows you to have confidence in its durable design that provides lasting beauty and comprehensive protection you can trust for the life of your home. 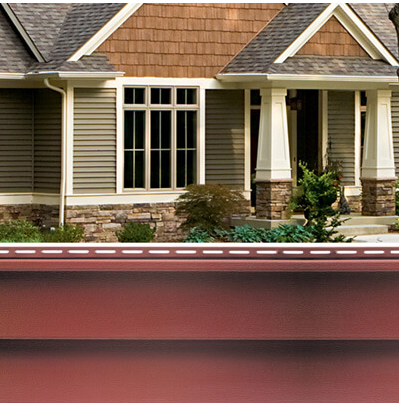 Give us a call today to discuss your home improvement project with a certified roofing company. 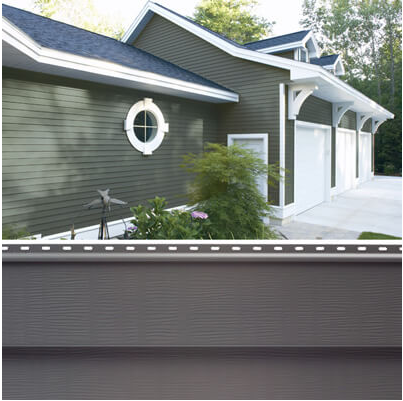 A qualified professional will work together with you to achieve the style and reliability you want on top your home.